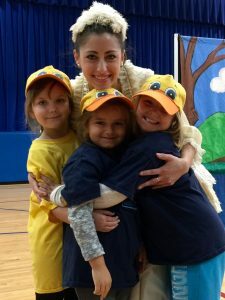 Seagle Music Colony is excited to embark on the eighth year of a successful program designed to introduce opera to regional youth audiences right in their own schools. WHO: Our touring troupe will consist of four professional opera singers and a professional piano accompanist who will perform live in your school for your students. WHAT: For 2019, we will be presenting MONKEY & FRANCINE IN THE CITY OF TIGERS, sung in English and presented in a production suitable for young audiences (prek-6). Included with your booking is a professionally created TEACHER GUIDE that enhances your students’ opera experience with information about the opera as well as the operatic art form, and worksheets and activities to integrate your students’ opera experience into their regular curriculum. WHEN: Booking dates are available September 4 to October 4, 2019. The opera is approximately 40 minutes in length and the troupe will arrive one hour prior to the performance time for setup. 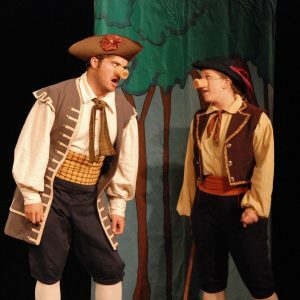 WHERE: Our young artists will bring their fully staged and costumed opera TO YOUR SCHOOL. Requirements are minimal – a space large enough for the assembly and an excited audience are all we need! FOR MORE INFORMATION: Please contact Tony Kostecki at 518-532-7875 or tony@seaglecolony.org.